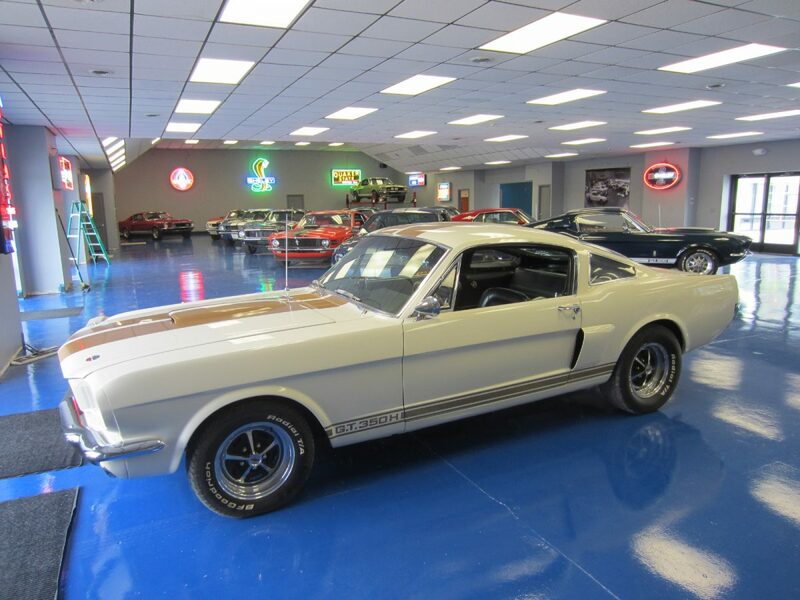 This Shelby Hertz is one of the 50 White with Gold Stripe cars prepared for Hertz in 1966. It still retains it’s original matching number motor, mostly original sheet metal and Interior, Ray Brown Belts, Chrome Magnum Wheels, and Car Lite Glass. The original Automatic was replaced with a 4-Speed Transmission. The car has an older repaint, but presents nicely. It runs and drives strong. Listed in the Shelby Registry as 6S1246.